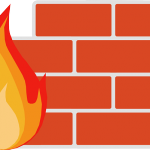 Check out the Linux Firewall mini setup guide which demonstrates the use of iptables in Linux. Here I demonstrate a few basic commands and rules and explained how we can allow and deny specific traffic on your Linux server. 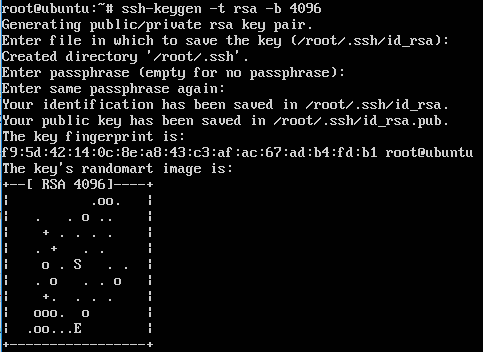 The scenario is for typical web server allowing only HTTP, HTTPS and SSH. 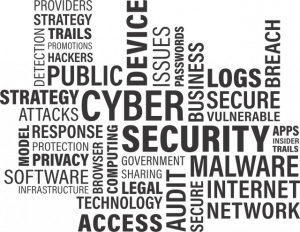 Host based firewalls are often overlooked relying solely on perimeter defenses however are an important aspect of protecting your endpoint whether that is on a server or workstation. Iptables in built into Linux is a pretty capable command line based stateful firewall. 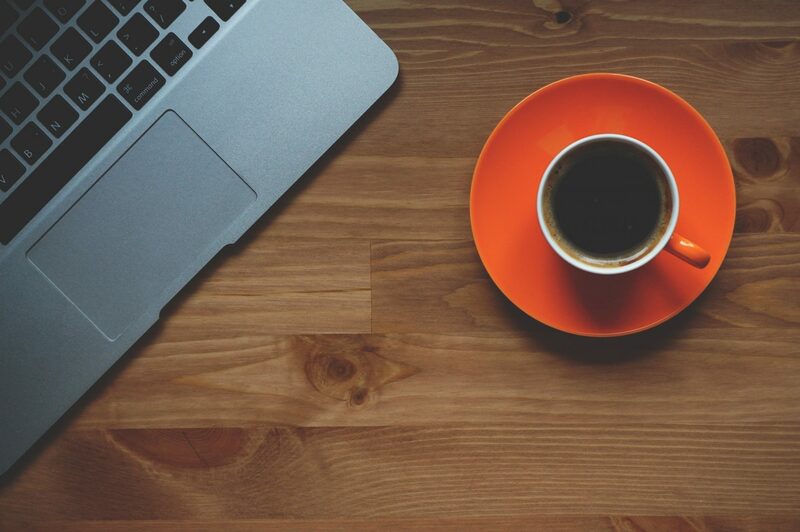 Once you have the hang on the syntax it is fairly straightforward to implement and customize to your own requirements. Click to check out the full Linux Firewall iptables mini guide here.